Remember all that hullabaloo about how electric cars--and hybrid cars running at low speeds on electric power alone--are too quiet and pose a danger to pedestrians? Now it's getting interesting. Nissan sound engineers are planning to endow the Leaf EV, the company's first volume production electric car, with a "beautiful and futuristic" noise that evokes the sound of "spinner" flying cars from the movie Blade Runner, according to the LA Times. "We decided that if we're going to do this, if we have to make sound, then we're going to make it beautiful and futuristic," Toshiyuki Tabata, Nissan's noise and vibration expert, said in the report. "We wanted something a bit different, something closer to the world of art." 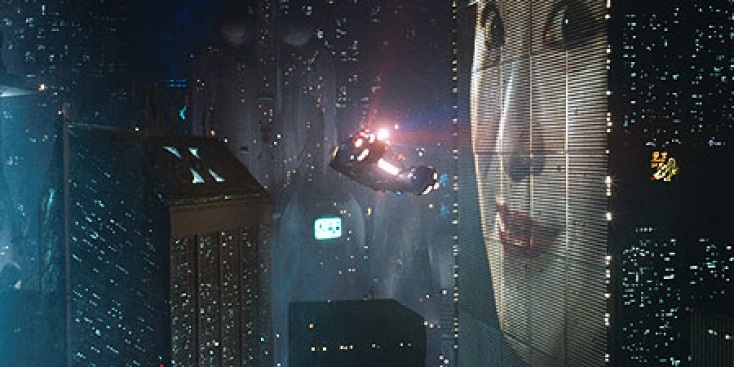 That is mind-blowingly cool to me, as a Blade Runner fan and as a film sound design fan. But as the report said, it also begs the question: will be be able to download new engine themes like ringtones?